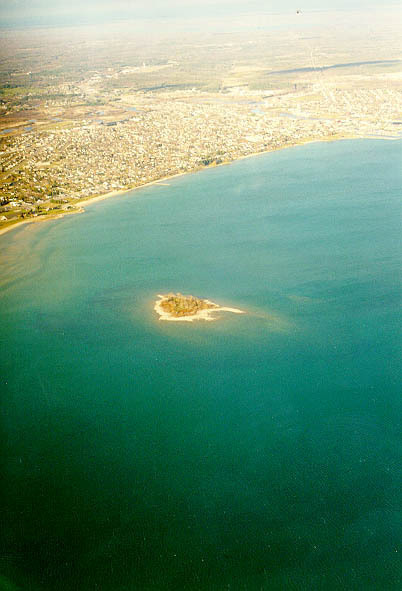 A small nearshore island located within Thunder Bay. Bedrock influenced, this small island is a bird nesting site. Hiking is not advised due to the nesting.